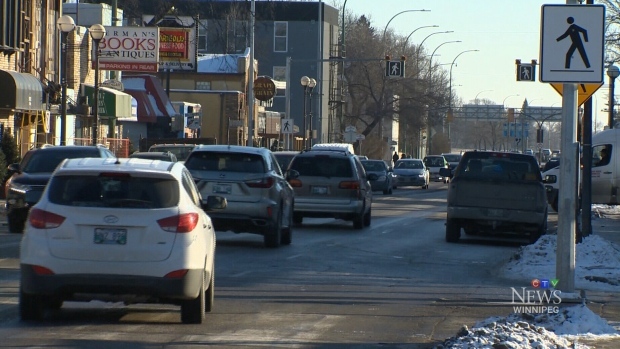 The City of Winnipeg is asking members of the public for ideas on how it can improve transportation in the Lord Roberts neighbourhood. The city said residents can give feedback on traffic in the area either through an online survey or in-person at a community workshop. The feedback is intended to help the project’s team find out what’s important to community members, so they can better identify traffic solutions. A community workshop is being held on April 29 from 6 p.m. to 8 p.m. in the Lord Robert Community Centre gymnasium. RSVPs should be sent to lordrobertstraffic@winnipeg.ca. More information about the traffic study can be found on the city’s website.